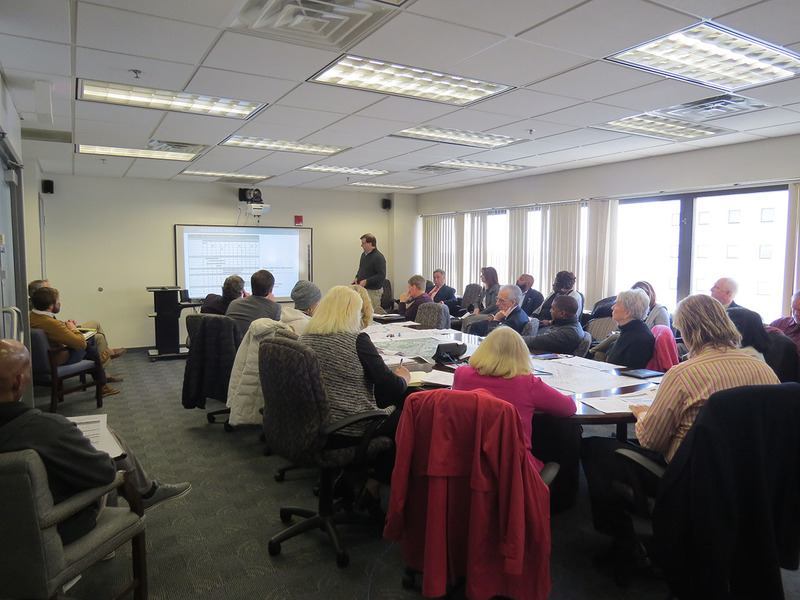 In February, the City of Norfolk Virginia’s Office of resilience released updates to its Implementation Strategy and recommendations to move toward a resilient waterside community. Including posting about SGA’s Elizabeth Riverfront & Harbor Park Resiliency Infrastructure Design and Constructability Plan! Norfolk Virginia is implementing strategies and goals that recommend future challenges and issues they need to face and respond to in order to capitalize on strengths and opportunities for the Cities future. Norfolk has committed to a new way of doing business by engaging in these diverse collective and coordinated strategies to build a resilient city. In 2017 SGA was commissioned by Norfolk using funds from a Virginia Brownfields Restoration and Economic Redevelopment Fund Commonwealth Planning grant to revitalize the Harbor Park area of Downtown Norfolk. Harbor Park is a 40+ acre waterfront brownfield site located in downtown Norfolk along the Elizabeth River, occupied by a Harbor Park Baseball Stadium and one inactive maritime facility. 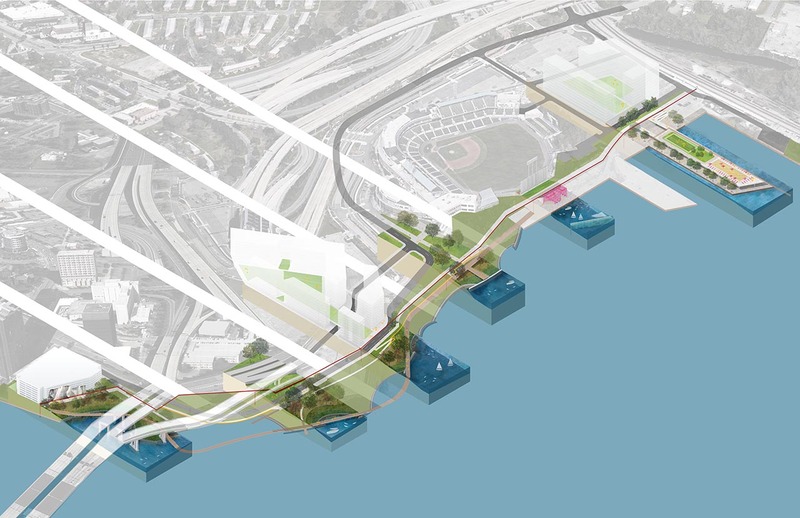 SGA proposed a resiliency infrastructure plan that promotes an integrated living shoreline system, public recreation amenities, and multi-modal access to the water front. 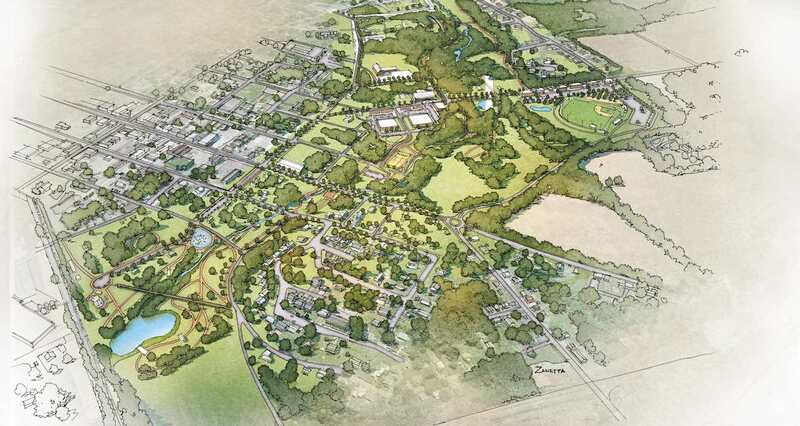 The Resiliency Infrastructure Design and Constructability Plan required a complex site grading layout that incorporates a proposed flood wall system to ensure the connection and accessibility to the waterfront, existing roads, Elizabeth River Trail, the Tide light rail, HRT buses and ferry, and pedestrian circulation. Digital axonometric models were developed to demonstrate integrated resiliency infrastructure assemblies, and to illustrate the vertical relationship between different design components. 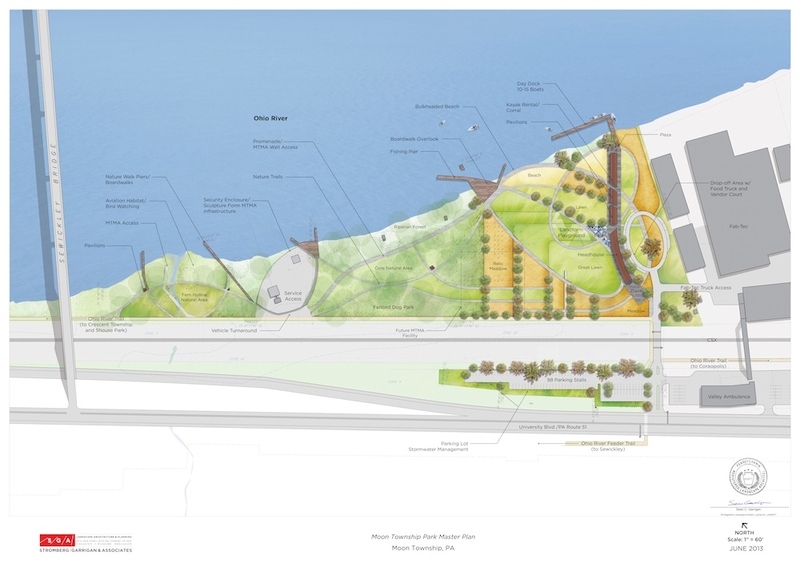 To effectively convey the resiliency infrastructure assemblies, the site plan was divided into six sections — “Estuary Cove”, “Living shoreline Retreat”, “Land Side Pier”, “The Overlook”, “The Dry Dock”, “Sea Level Pier”. These resiliency infrastructure assemblies, link together by hard engineering and soft engineering components. The hard engineering, included bulkhead cantilever sheet pile flood wall assembly, sheet pile bulkheads, riprap breakwater and sills, were integrated in each axonometric model assembly to demonstrate the overall relationship of this infrastructure in the master plan. An expansive soft engineering living shoreline system is proposed to be established to reintroduce natural hydrologic process along the Elizabeth River water edge. This living shoreline system responded to the most recent tidal datum and sea level rise information to establish both short term and long term planting zones that allows the living shoreline to fluctuate in sea level and climate. The axonometric models provide a clear understanding of how resiliency infrastructure can be integrated into existing urban postindustrial waterfront that accommodates existing civic infrastructure and amenities but further repositions the waterfront as a public park for underserved areas of the community.